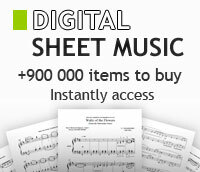 James Horner - String Orchestra - sheet music books scores (buy online). By James Horner. Arranged by John Moss. (Score & Parts). Pop Special String. Published by Hal Leonard. By James Horner. Arranged by Elliot Del Borgo. Pop Special String. Size 9x12 inches. Published by Hal Leonard.